Velvet Revolution Interviews Stephen Spoonamore from Velvet Revolution on Vimeo. The full un-aired 2006 interview with Stephen Spoonamore by former ABC News Producer Rebecca Abrahams: In this interview Spoonamore discusses the shortcomings of Diebold electronic voting machines, the ease with which they can be corrupted and irreglarities in the 2004 Presidential Election. Against the Grain - October 15, 2003 Neoliberal prescriptions applied around the globe have left many progressives skeptical of orthodox economic theory. And yet what alternative theories exist? 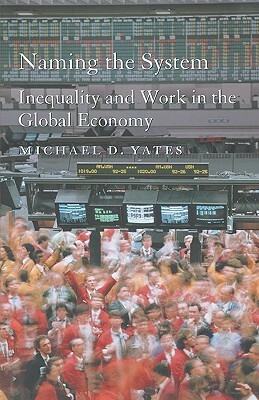 Labor economist Michael Yates argues that Marxism provides us with a means of understanding our world, with all its poverty and inequality, in a way that isn't abstracted from reality. The Transcension Hypothesis - What comes after the singularity?